Radiall signal samplers are non-directional taps for sampling RF signals from a main transmission line, with minimal effect to the power level of the signals. 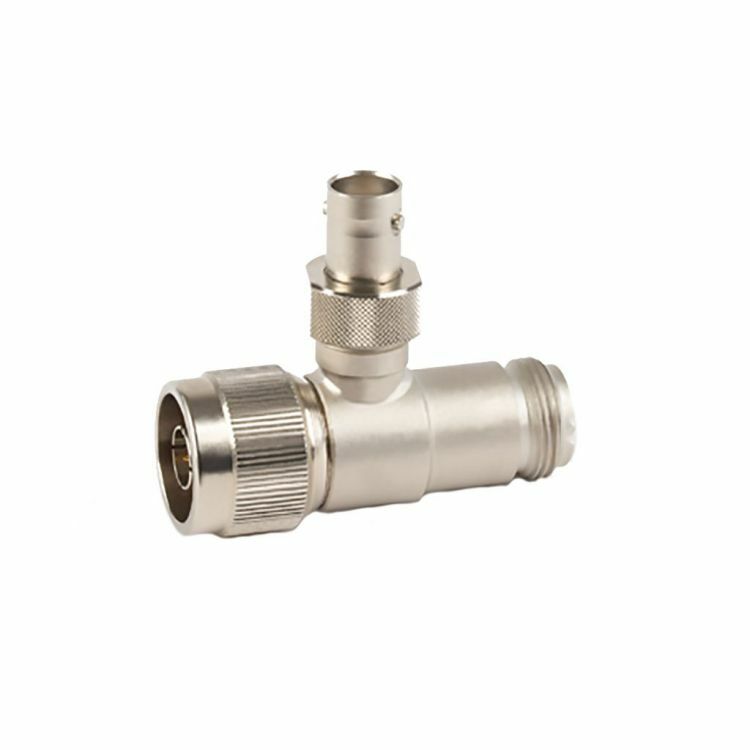 The sampled port can be connected to a spectrum analyzer for analysis and measurement, or connected to a low gain, distribution antenna in signal boosters systems to increase communications in buildings and tunnels. Radiall offers a broad range of signal samplers up to 12,4 GHz to accommodate a wide variety of these applications.